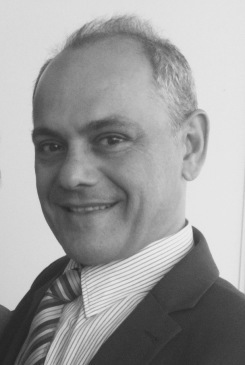 For six years Roderick Newall denied all responsibility for the murder - even after his dramatic arrest on the high seas by a Royal Navy frigate, followed by extradition from Gibraltar to stand trial on Jersey. But he could no longer live a lie, and took detectives to a beauty spot on the island where he had buried his parents with the help of his younger brother, Mark. 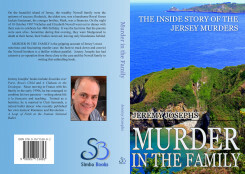 ITV Studios have optioned Jeremy Josephs’s Murder in the Family the gripping account of Jersey’s most notorious and fascinating murder case.